Other Latin names: Cenchrus caninus Morrone; Gymnotrix macrostachys Brongn. 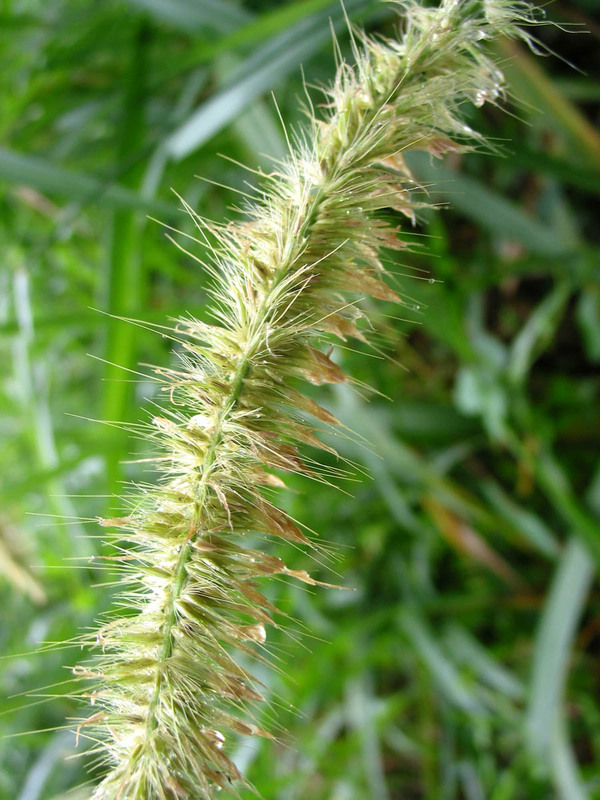 ; Pennisetum macrostachys (Brongn.) Trin. ; Saccharum caninum Reinw. ex Blume; Sericura elegans Hassk. Control: No species-specific control methods are known by PIER for this taxon; however--among many others--Motooka et al., 2003 (glyphosate) and Laca-Buendia and Pires, 1992 (Clethodim) provide information about control of similar species (others in the genus Cenchrus).